Located just 8kms from the CBD over the Sydney Harbour Bridge, Mosman is one of Sydney’s grandest suburbs. Looking for a way to improve the parking experience for motorists, Mosman Council have begun work with Smart Parking Limited in installing bay sensor technology, which is already being used by a number of other Sydney councils, in off-street and on-street locations across the precinct that will help motorists find a parking space quickly and conveniently. The installation of more than 1000 SmartEye sensors has begun for the first stage of deployment, enabling infrared technology to detect when a vehicle has occupied a parking space. The real-time data captured through the sensors will feed into parking guidance app, SmartApp. Motorists can download SmartApp via their iPhone or Android device to view a real-time map of parking spaces near to their desired location. Using GPS navigation they are then guided to the nearest unoccupied bay. Intelligent traffic signs quickly point the way towards car parks with available spaces. Inside the car parks, overhead green and red light indicators will guide motorists to available spaces. 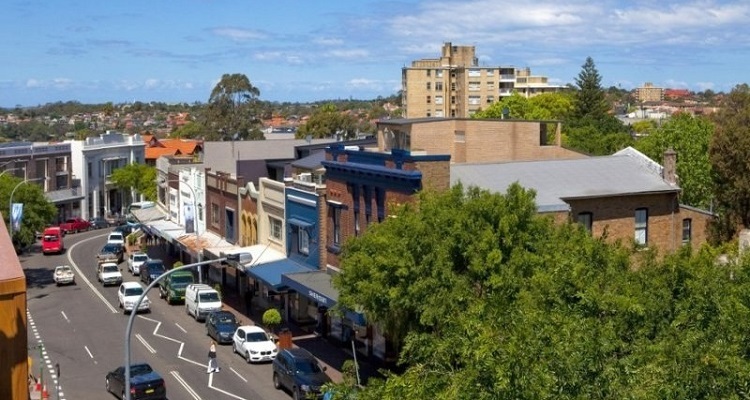 Mosman Council’s Director of Environment and Planning Craig Covich said the change was a result of careful assessment of local parking and traffic flow issues and would reduce the need for drivers to search for parking spaces. “The technology has been introduced as an effective way to address Mosman’s long-standing parking issues and it is important to note that it is not linked to enforcement, so there will be no change to the current system of parking inspections,” he said. “The new system will deliver major benefits for people visiting Mosman as well as those living and working in the precinct. It has the potential to save motorists time and reduce traffic congestion while providing a better overall parking experience. The deployment will see in-ground sensors installed in Military Road and surrounding streets, as well as signage and overhead guidance indicators at Bridgepoint, Vista Street, Cache, Library Walk and Raglan Street West and East car parks. The functionality means that motorists now have a much better chance of finding an available and suitable parking space quickly and easily, reducing the amount of time spent idling / circling; increasing occupancy in previously under-used bays and ensuring a better driver experience.